Find the perfect venue for your wedding ceremony or reception. 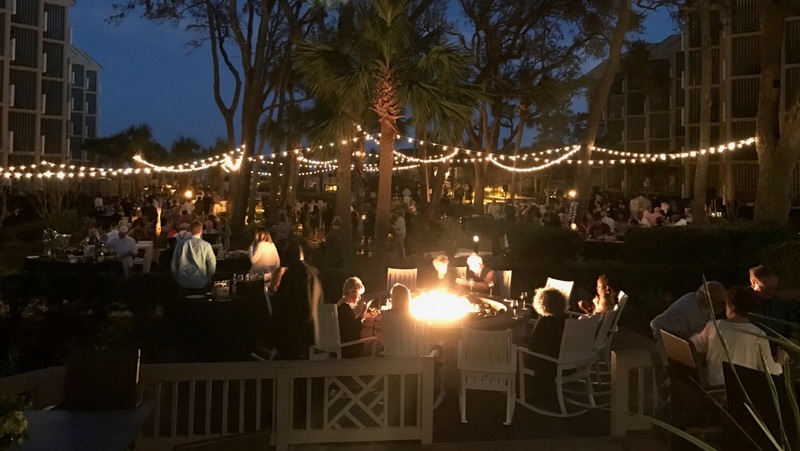 Omni Hilton Head Oceanfront Resort offers space for events of all sizes. 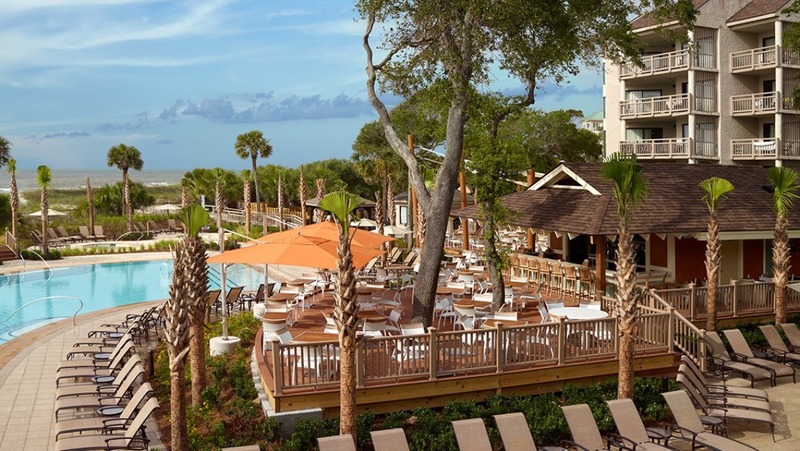 Hilton Head’s premier oceanfront wedding venue. 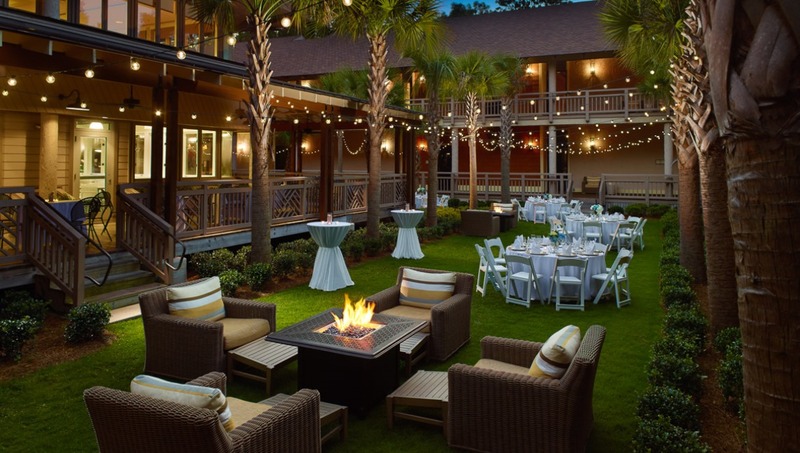 Our exclusive and private ocean side venue offers the ultimate in casual elegance for your South Carolina Wedding celebration. Whether you’re planning a low country chic affair or a more formal occasion, the Shorehouse is the ideal location. This covered pavilion offers breathtaking expansive ocean views with ample space for both ceremony and reception. If you choose to have your ceremony on the sand, there is also a private adjacent beach access. These are just a few of the amazing features this seaside gem has to offer. 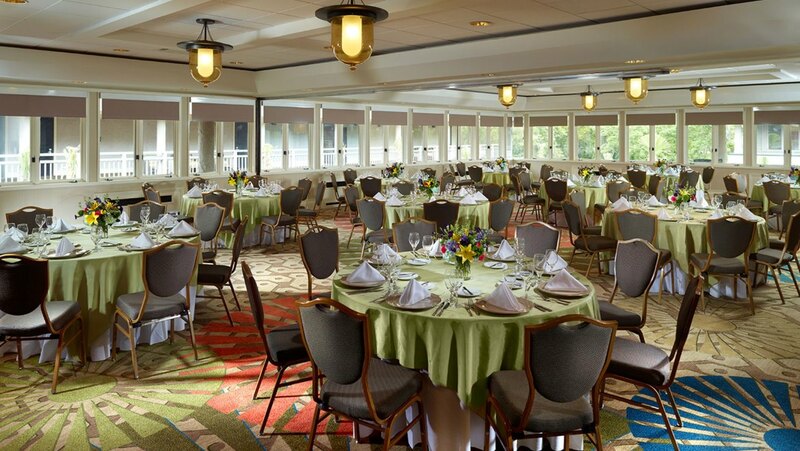 The Shorehouse is ideal for events up to 250 guests. 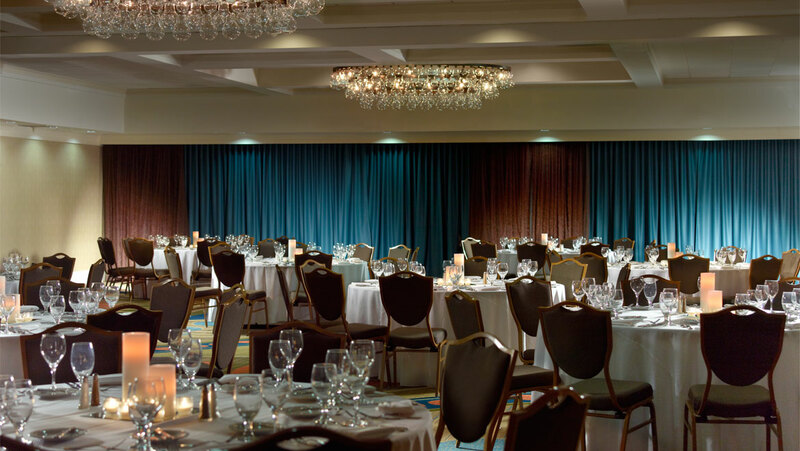 If an elegant indoor wedding is your desire, the Palmetto Ballroom is the perfect choice. This 4000 square foot ballroom transforms beautifully to accommodate 100-200 guests with windows overlooking an outdoor covered terrace. The Cabana Deck is the ultimate beachfront venue to host intimate weddings for up to 60 guests. 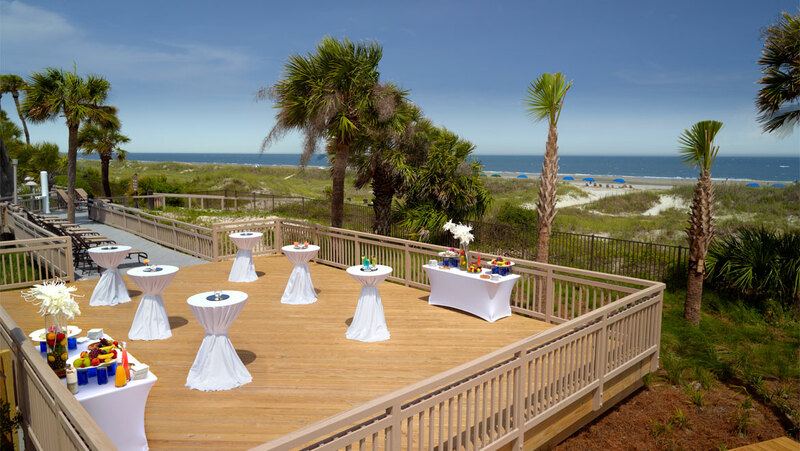 Whether you choose to have both Ceremony and Reception on the deck, or have your Ceremony in the sand just steps away, this venue offers it all. Great for more intimate indoor weddings, our river rooms can be configured to 1000 or 2000 square feet. Complete with glass enclosed Carolina porches and covered verandas that are perfect to host cocktails and hors d’oeuvres before dinner and dancing. Perfect for 25-100 guests. Located at the heart of the resort, surround yourself in lush foliage just steps from the ocean. 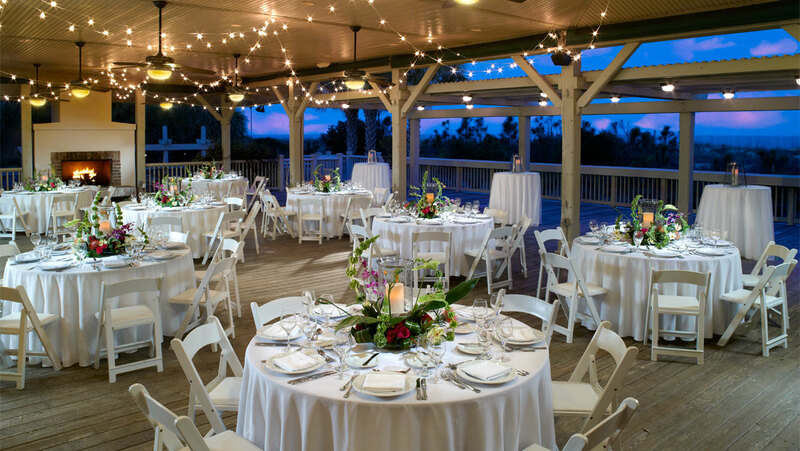 This garden atmosphere complete with a large fire pit is great for welcome receptions, rehearsal dinners, bridal luncheons and more. The Courtyard can be set up to host 25-150 guests. This unique space is perfect for all wedding functions. Comfortable seating with fire pits on the lawn combined with an adjacent covered deck will provide a great casual atmosphere for family and friends. The Palmetto Deck and Lawn are ideal for 25-75 guests.